Billy Don Alverson was executed by state of Oklahoma on January 6, 2011. Billy was pronounced dead at 6:10 pm CST, inside the execution chamber at the Oklahoma State Penitentiary in McAlester, Oklahoma. Billy was 39 years of age. 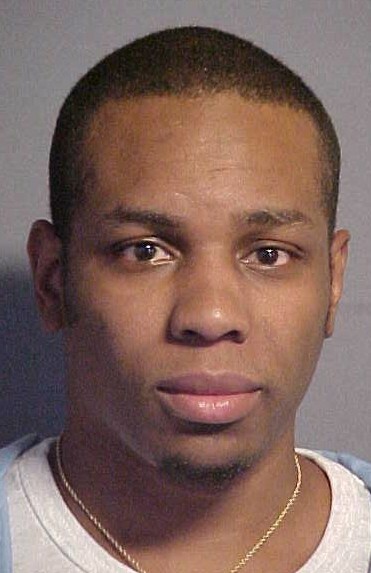 He was executed for the murder of 30-year-old Richard Kevin Yost, which occurred during the robbery of a convenience store on February 26, 1995, in Tulsa, Oklahoma. Billy had three accomplices: Darwin Desmond Brown who was executed in 2009, Michael Wilson who was executed in 2014, and Richard Harjo who was given a life sentence. Billy spent the last 13 years of his life on Oklahoma’s death row. Billy had numerous prior convictions for a variety of crimes. Billy was physically abused as a child and his parents were alcoholics. Please pray for peace and healing for the family of Richard Yost. Please pray for the family of Billy.